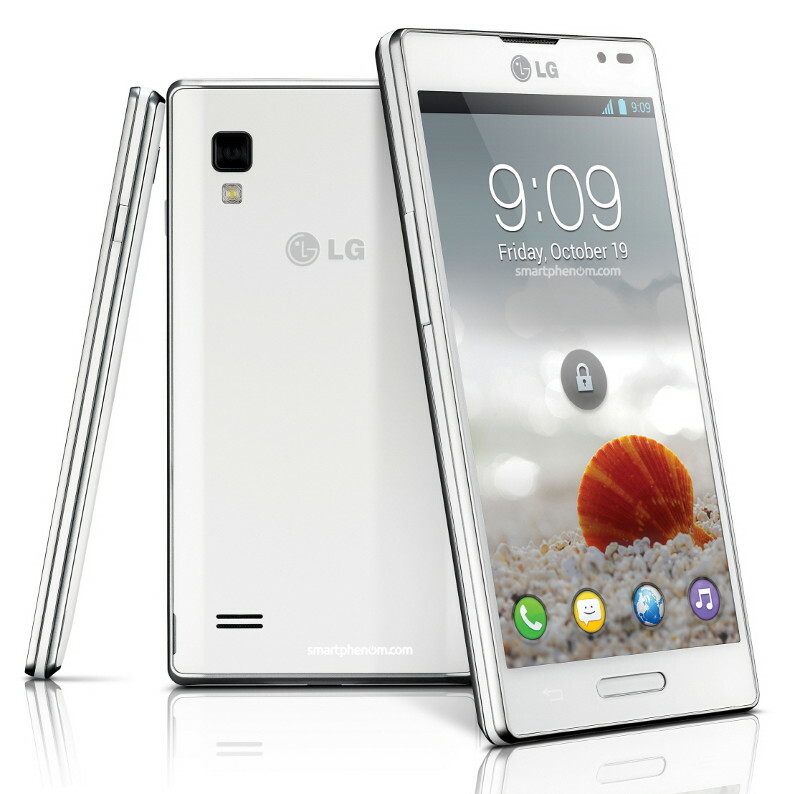 Following the Optimus L3, Optimus L5, and Optimus L7 launched earlier this year, LG has just announced a new member of the L Series family: the Optimus L9. Faithful to the L-Series design (known by LG as L-Style), the manufacturer highlitghed its stylish and slim profile, enveloped in a square metallic body of 9.1 mm thin adding to a large 4.7 IPS screen. Remarkably, LG managed to fit a big removable capacity battery (2150 mAh) into the 9.1mm thin body which should allow for a full day of heavy smartphone usage. Not so remarkably, the handset is said to debut with Android 4.0 (ICS) on board. The handset is -basically- an LG 4x HD (P880) with two cores instead of four (five, if we count the power saving core of the P880). This is perfectly fine if the retail price is fair (will the price also be halved?). QTranslator function instantly translates not only words, but also entire sentences and phrases with a simple scan from nearly 44 foreign languages to 64 user languages.Using Optical Character Recognition (OCR) technology, it recognizes letters upon scanning with the camera and utilizes electronic dictionary or online translation engine to translate words, sentences or phrases. My Style Keypad function comfortably adjusts the key formation of the keypad according to whether the user is texting with one hand (right or left-handed) or two hands. QMemo, allowing users to capture, memo and share their ideas with others using their fingertip or handwriting.